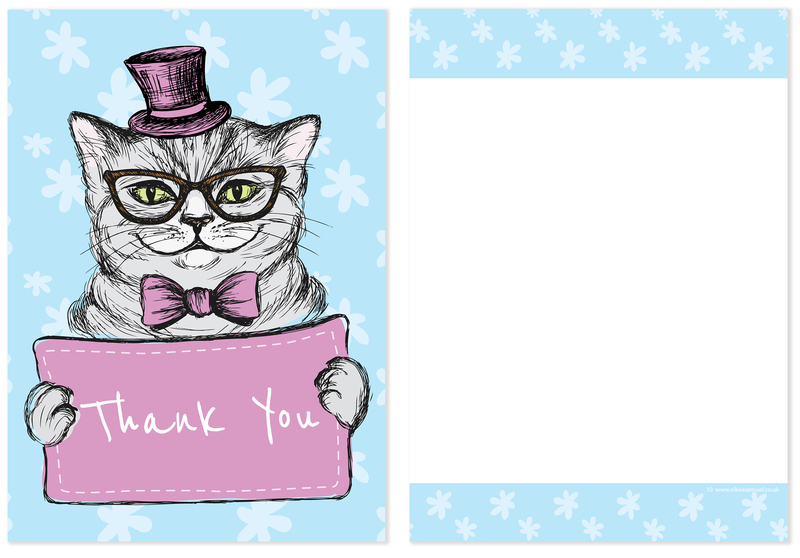 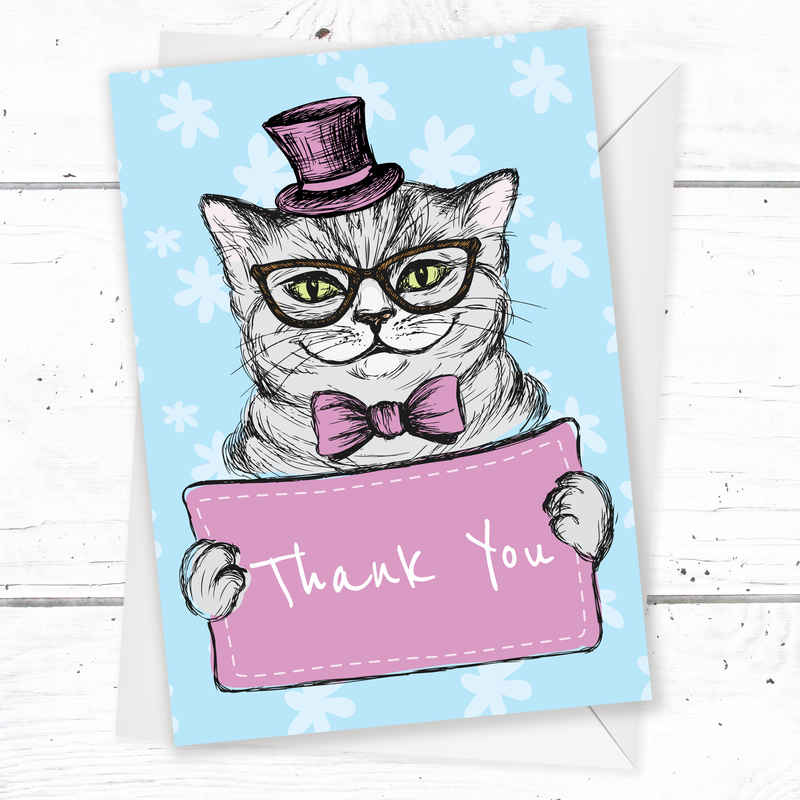 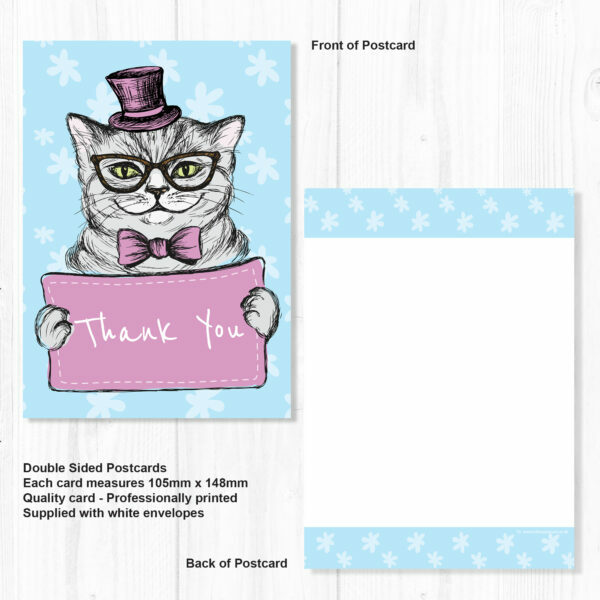 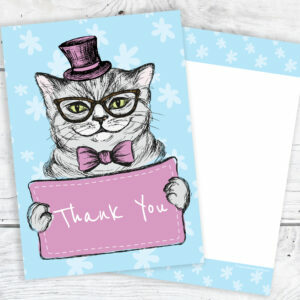 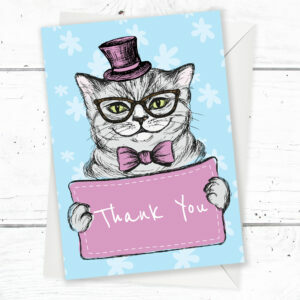 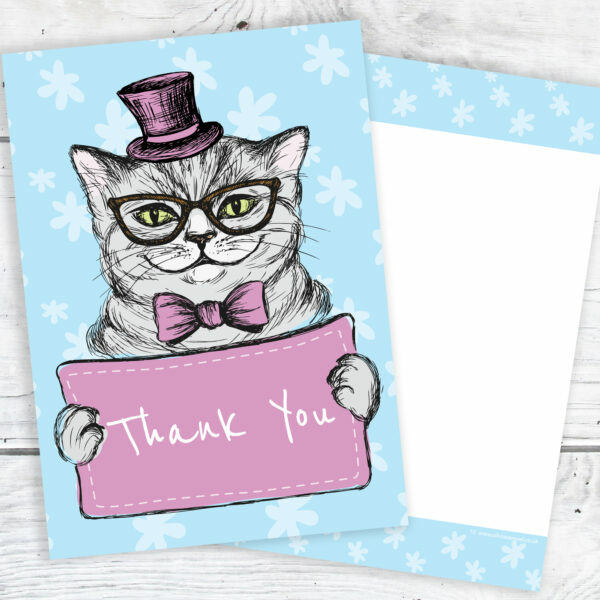 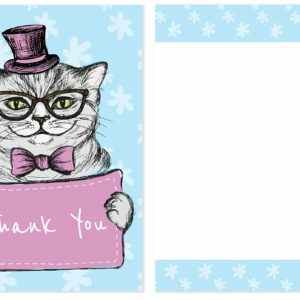 This pack of 10 high quality thank you cards has a rather dapper quirky cat illustration. 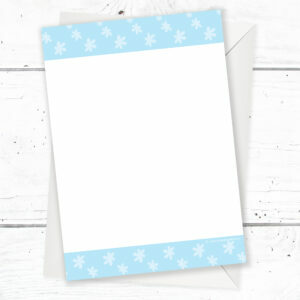 The A6 cards have simple matching border on the back (top and bottom) and a blank space for you to write your thank you message. Printed and packaged in the UK by Olivia Samuel.